Monday is Australia Day and in honour of all things Aussie, I'll be posting this week about my favourite Australian brands. 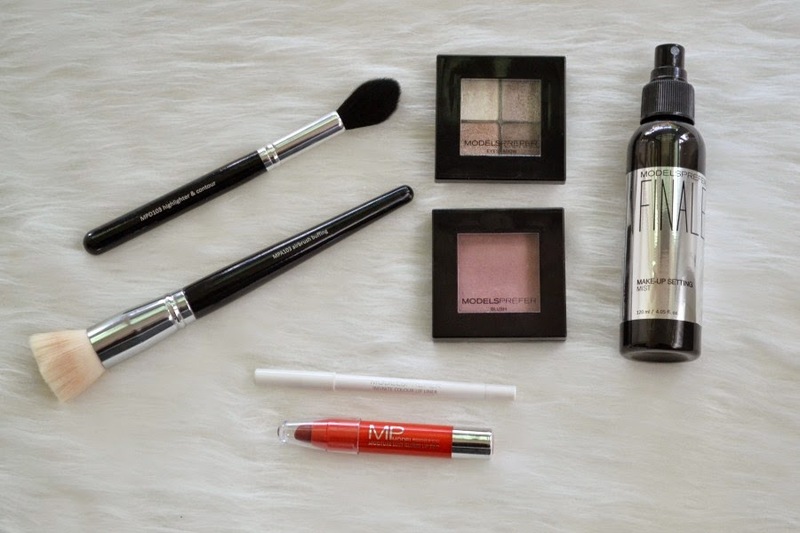 There are so many amazing brands out there, but I thought that I would start off with one of my favourite "drugstore" brands, "Models Prefer." Models Prefer has been around for a few years now and every year, they get better and better. They're one of the only drugstore brands that has both skincare, make up, make up brushes and hair accessories. Recently they also released a tanning line. In the last year, they've really been ahead of the curve and have released some amazing products at an affordable price. I have quite a few different products from MP and like all brands, some stand out more than others. For me their make up brush line is what makes the brand amazing. They have a huge range of affordable brushes that are also fantastic quality. Their "Airbrush Buffing Brush" is an affordable dupe for my Rae Morris Liquid Foundation Brush. It's so soft and works liquid foundation into the skin so effortlessly and quickly. Best of all, it's only $19! I also picked up their "Highlighter & Contour" brush at the last 40% off cosmetics sale and it's so lovely! It's great to use on really pigmented blushes since it has a tapered tip and it makes it hard to go overboard. 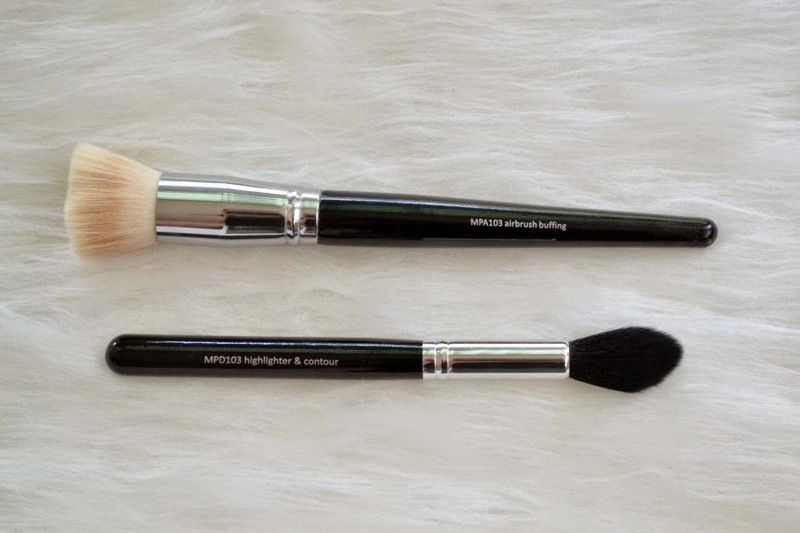 I have the "Powder & Bronzer Brush" (which looks like a larger version of the highlighter and contour brush) and the "BB Brush" on my wishlist! 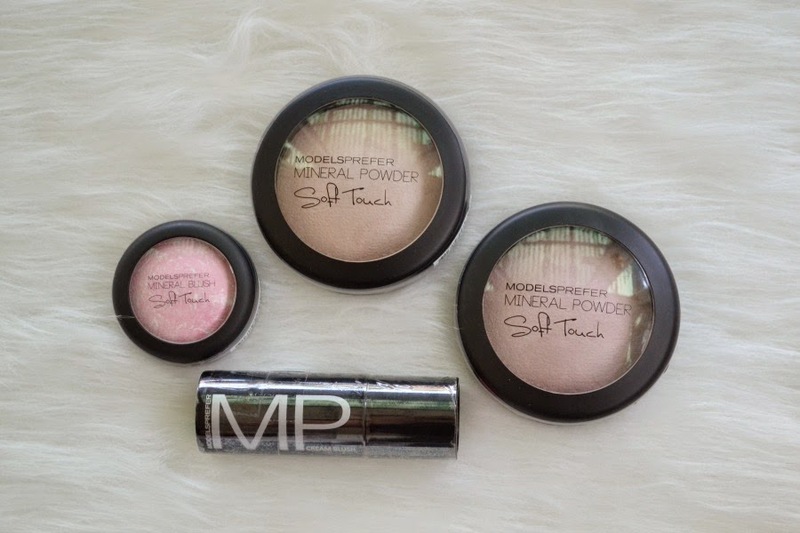 In 2014, MP also released a new range of mineral blush and mineral powders. The Soft Touch Mineral Blush is a baked blush that have light reflecting particles that give you a luminous glow. There are 4 shades available and they retail for $12.99. The Soft Touch Mineral Powder is the closest drugstore dupe to the Hourglass Ambient Lighting Powder that you can get. You can either use it as a luminous setting powder, a soft highlighter or eyeshadow. They retail for $16.99 and are quite large in size. Another release that was earlier in 2014 was the Cream Blush Stick. I think it's wonderful that they released this, as there aren't many inexpensive brands that do cream blushes. 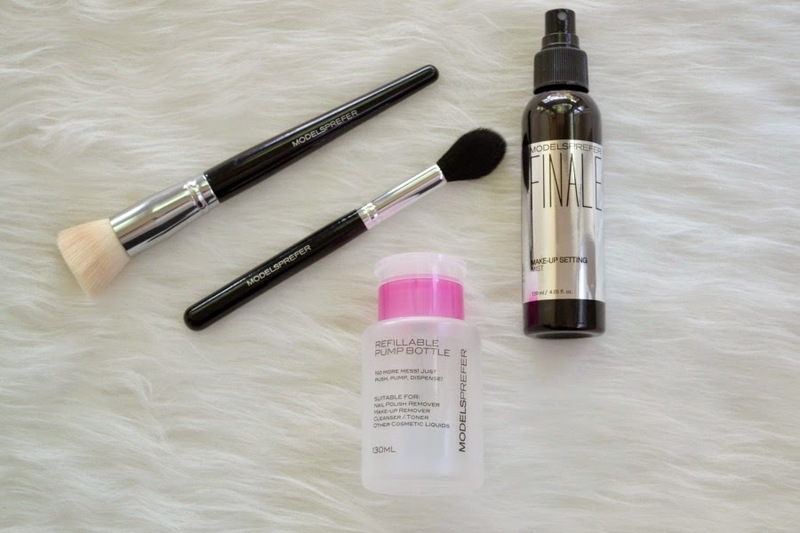 They're one of the only brands available at Priceline that are constantly evolving and are always releasing new products. Late last year they released a setting spray, which is amazing. There aren't many setting sprays available at Priceline and MP is ahead of the curve. They also released a Refillable Pump Bottle recently. It's perfect for travel or to decant a liquid into a easier to use bottle. If you haven't tried any MP products before, I would also suggest picking up their original blushes (in the square packaging) and their Highlighter Quad (which is available in 2 colours). 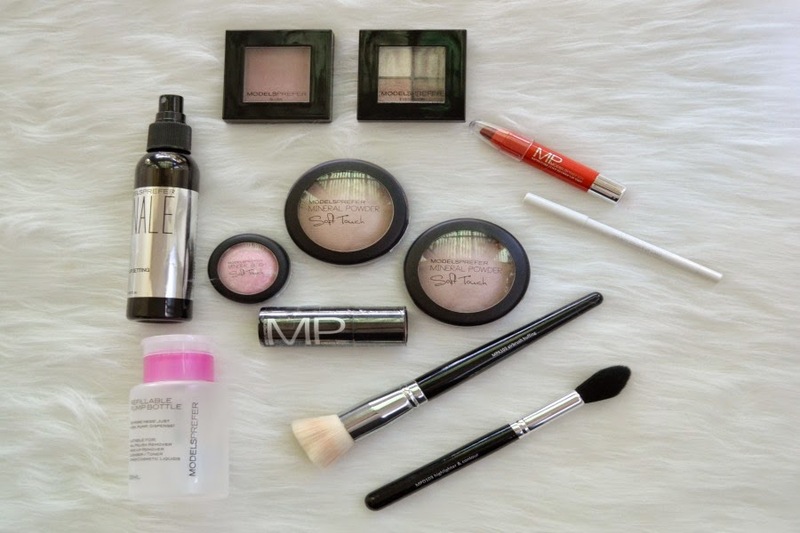 Have you ever tried any MP products before? What are your favourites from the brand? I have swatched the MP mineral powder range and they went straight to the top of the wish list! They're so lovely!! I'm so glad that they were released as it's sometimes hard to get drugstore dupes. MP are definitely getting better and better with their products! I really want to try the new light powders, and the setting spray sounds amazing. I always seem to overlook their brushes! Next time you go to Priceline, check out their brushes. They're great value and are high quality too! This is great news! I've seen them at Priceline of course but was always dubious about quality. I'm hanging to try the mineral powder to tide me over until I can justify the Hourglass purchases! Also after a crease brush for eyeshadow. I'll definitely check them out now. They also have a new blending and concealer brush (I think it is) that was released late last year. I want to check it out next time I'm instore as it may be softer than the MP blending brush I have.